Check out our new LIMITED EDITION fresh and light scent for summer! Click above to head over to our online shop! Our Rosemary + Eucalyptus Soy Candle is infused with natural cedar wood, eucalyptus, patchouli, and thyme essential oils. 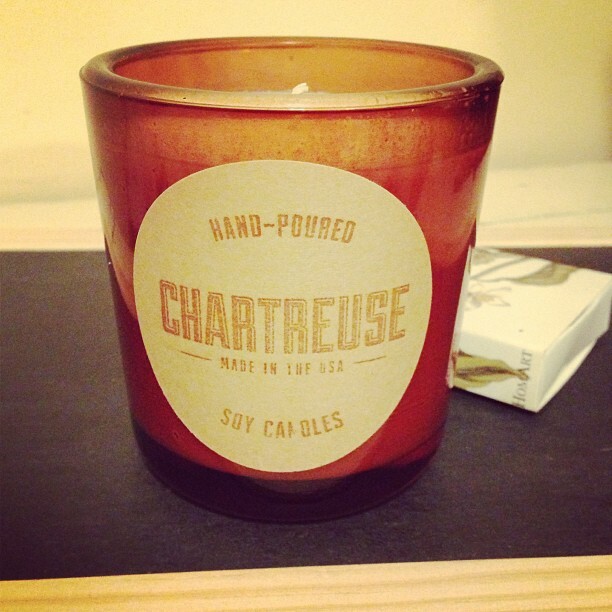 An ideal aromatherapy candle. Only available for a limited time in an exclusive recycled dark amber, heavy class jar. Our customers can’t get enough, so get yours before they’re gone! 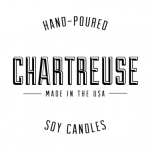 This entry was posted on July 26, 2013 by chartreusecandles and tagged candles, chartreuse by annie, chartreuse soy candles, Eucalyptus, Limited Edition, natural, organic, Rosemary, shop candles, soy, soy candle.